Want A Button? How About A Sticker Too? 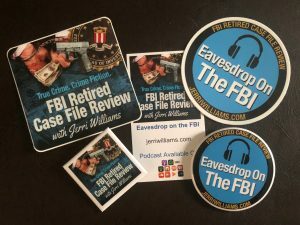 Purchasing FBI Retired Case File Review podcast swag is a great way to support the show! 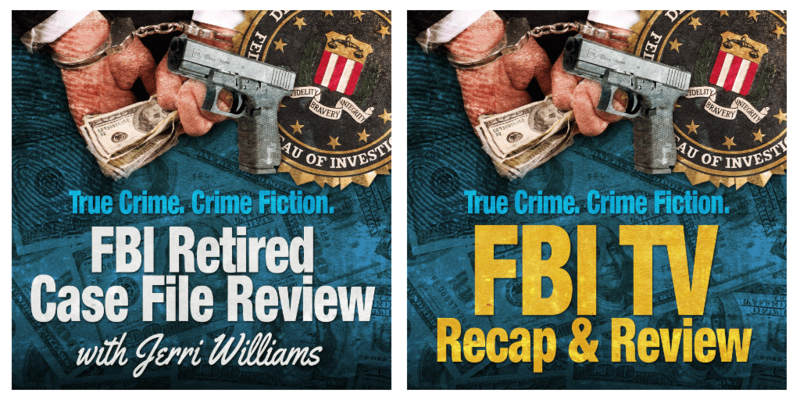 (I don’t run ads on FBI Retired Case File Review). Five pack of buttons and stickers for $10 (U.S) and $20 (International mail). 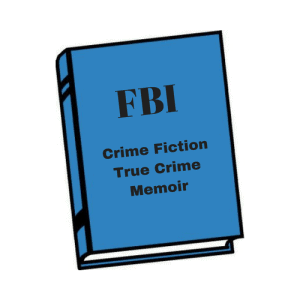 I believe the buttons and stickers are clever conversation starters for you to tell all your friends and coworkers about FBI Retired Case File Review. I’ll send you one of each button, sticker, and podcast card pictured above for $10 U.S (blame the $3.66 – $5.06 postage for the price) and $20 International mail (overseas postage costs $14.00). 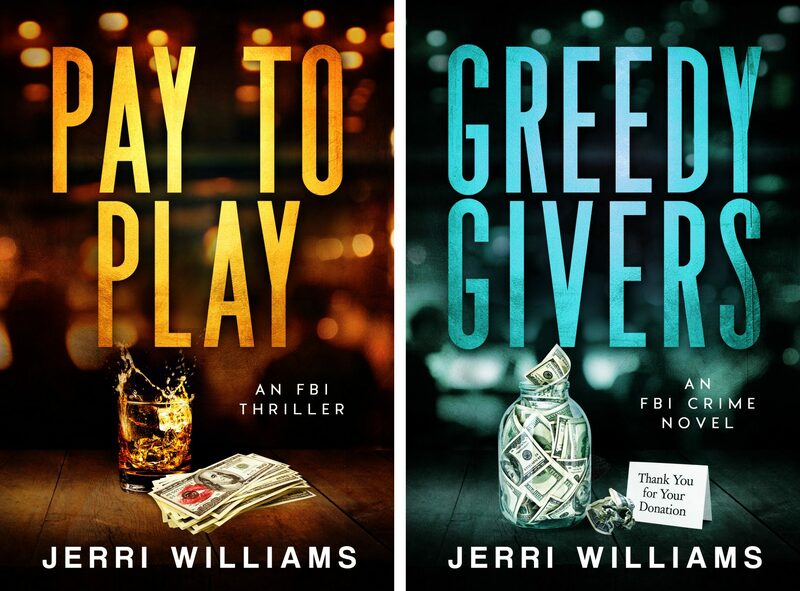 Please send payment using PayPal.me/JerriWilliamsAuthor and I’ll get the package of FBI Retired Case File Review Podcast Swag out to you right away. Don’t forget to write your address in the note section. PayPal won’t share it with me. 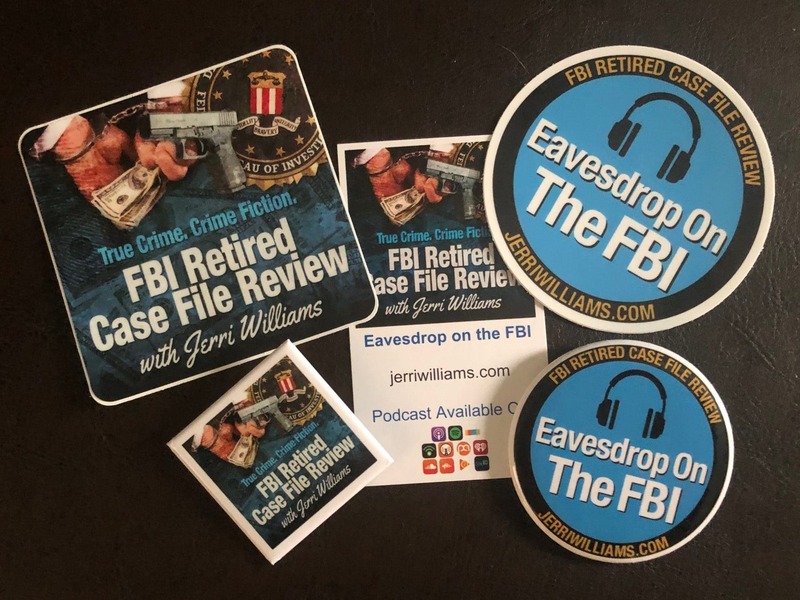 So, get your FBI Retired Case File Review podcast swag now and watch your friends shout with envy, “Hey, where’d you get that?” I would love it if you posted photos of the buttons and stickers in the wild on social media using the hashtag – #EavesdropOnTheFBI.